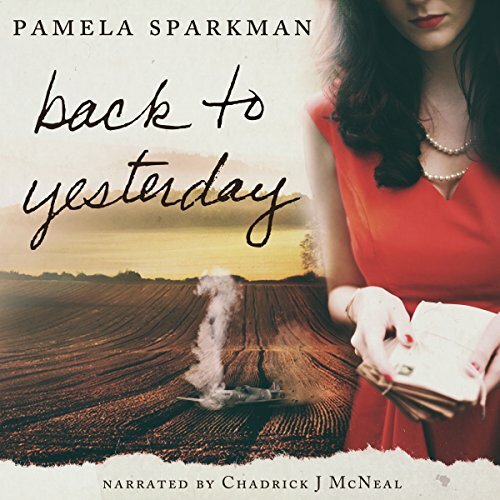 Showing results by author "Pamela Sparkman"
Everyone loves a good love story. The stories that make you feel warm all over. The kind that leaves you the slightest bit envious because the story belongs to someone else and not you. The stories that make your heart race and on the edge of pain and pleasure. Pain because your heart hurts and pleasure because your heart hurts. An unlikely combination, yet, that's the stuff good love stories are made of. Ours could have been like that.